A number between 1 and 100 is written down on a piece of paper. 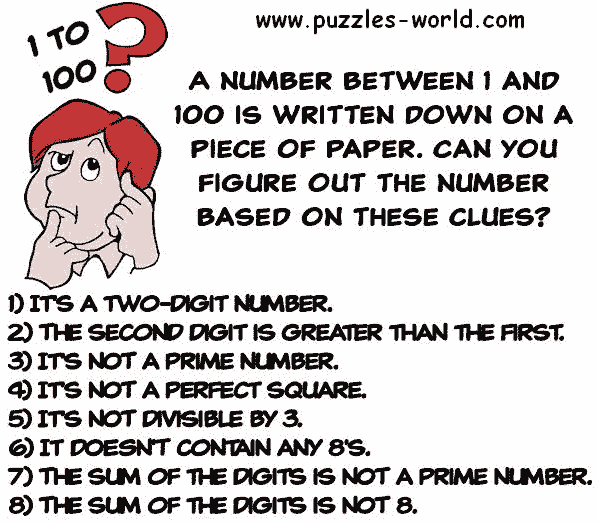 Can you figure out the number based on these clues ? This is the only number which satisfies all clues.